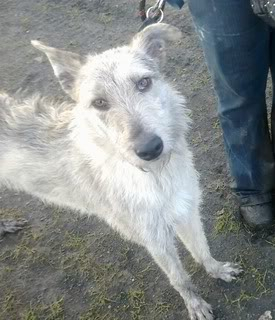 Please meet the gorgeous Charlie Girl an 9 month old Deerhound type. Charlie was handed into us due to a change in personal circumstances. She is a very friendly happy girl who is looking for her forever home.